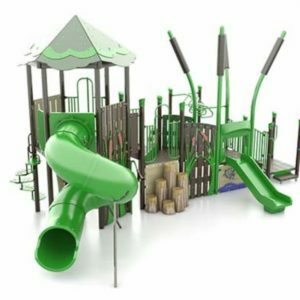 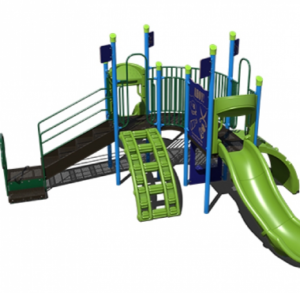 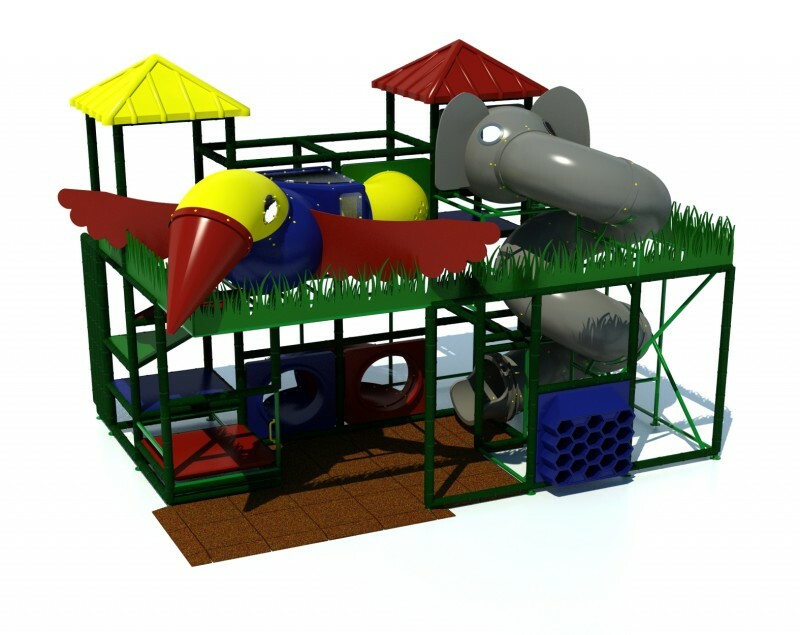 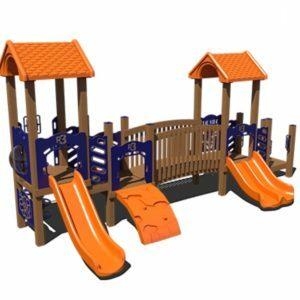 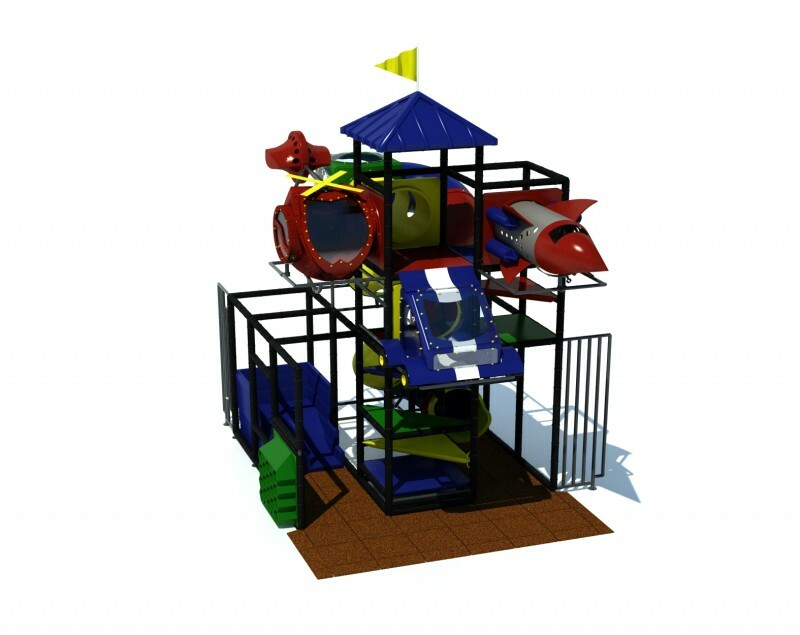 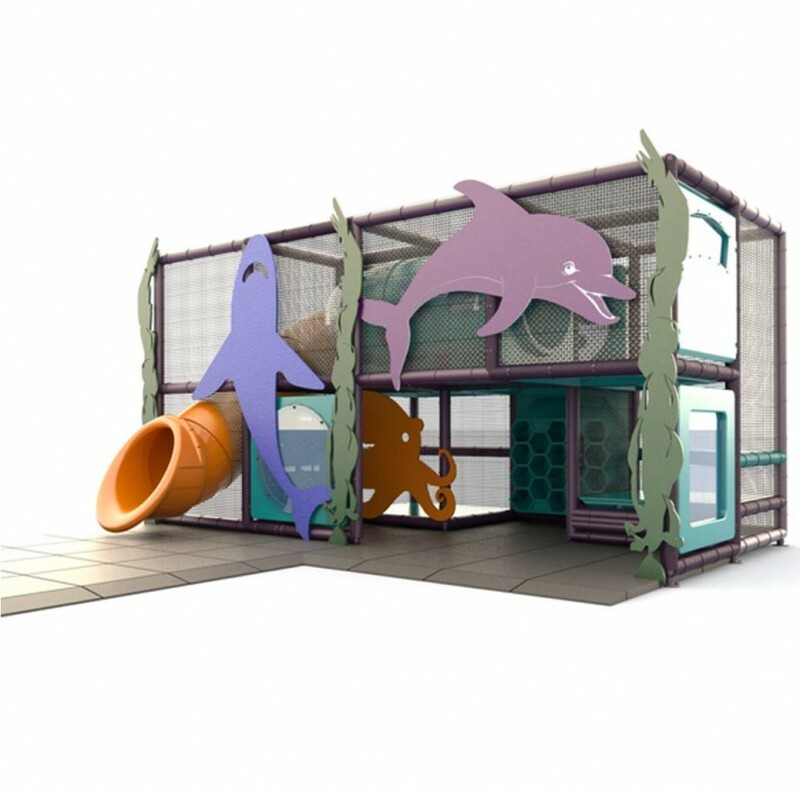 The Adventure 600 Jungle Themed play structure creates the perfect environment to start a Jungle Adventure for preschoolers and children up to age 12. 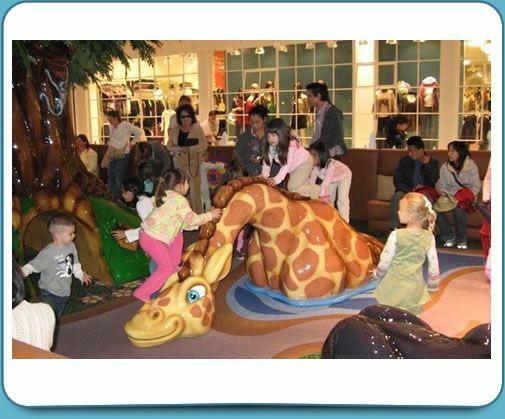 Let your little explorer’s imagination run wild on the Elephant slide or make their way up into the “Jungle” with the colorful bird observation area. 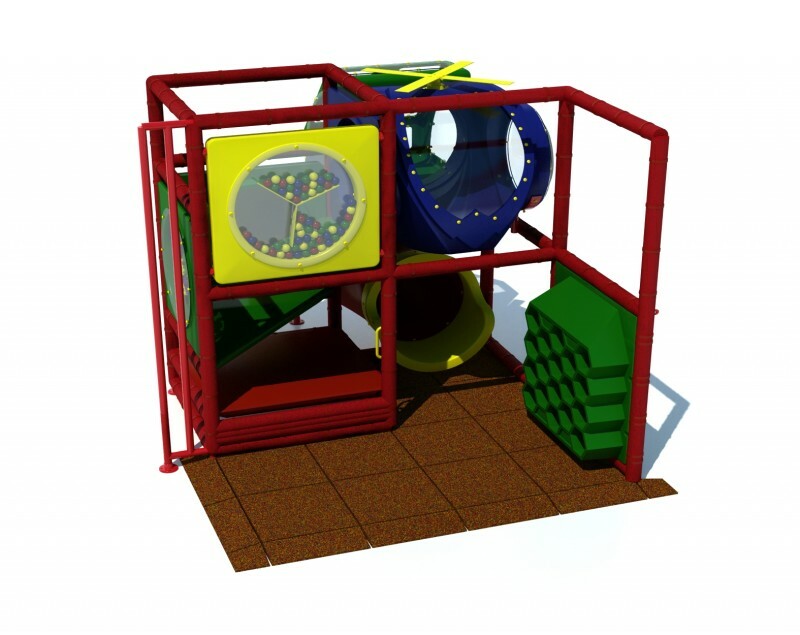 Make your Indoor Play Area more exciting by customizing this Themed Unit with one of our many custom colors. 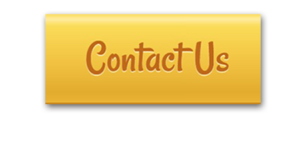 Don’t forget to ask your representative about our colorful interlocking floor tiles.